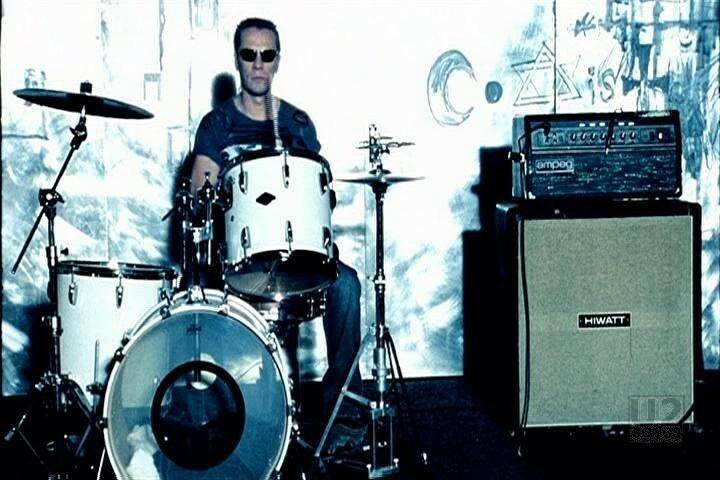 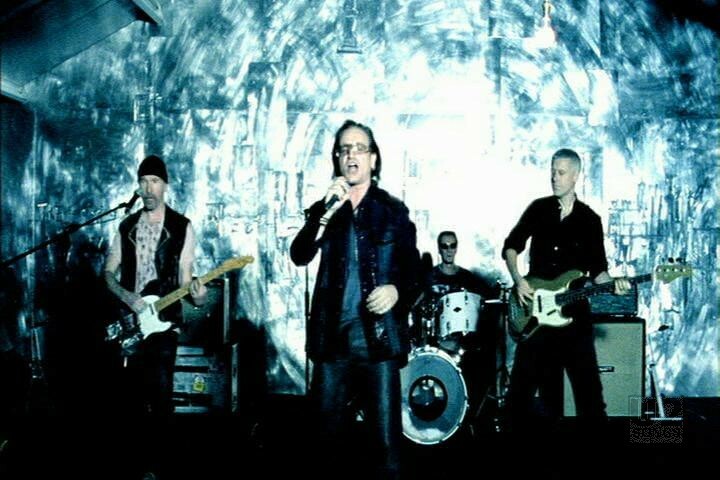 This video was a simple performance video, filmed in the bands own Hanover Quay studios (HQ) and was used for some promotion of the song while the main video was being finished. 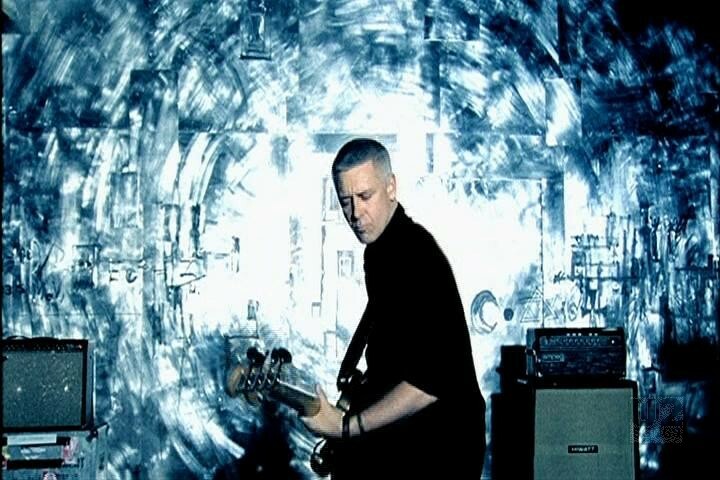 It was also included on the “Vertigo” DVD single when the finished video was no ready. 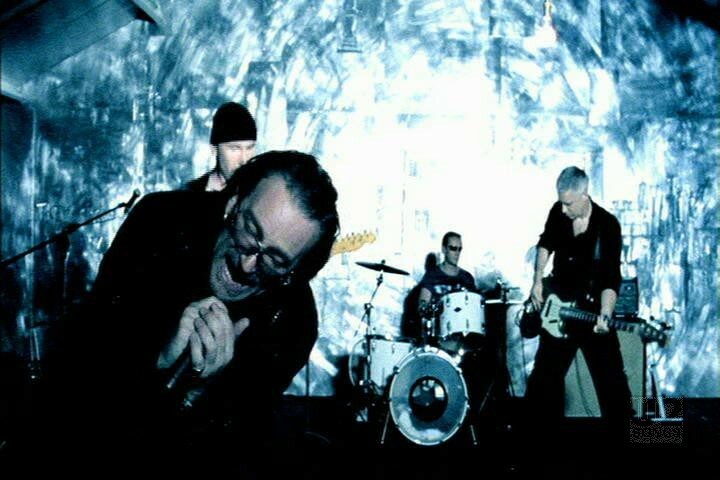 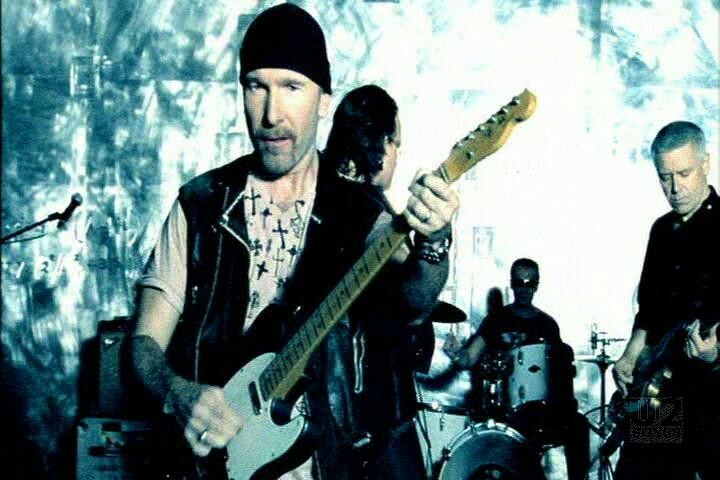 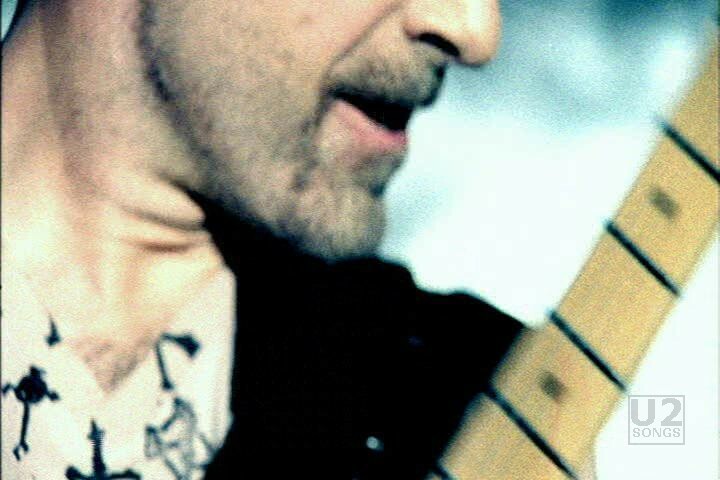 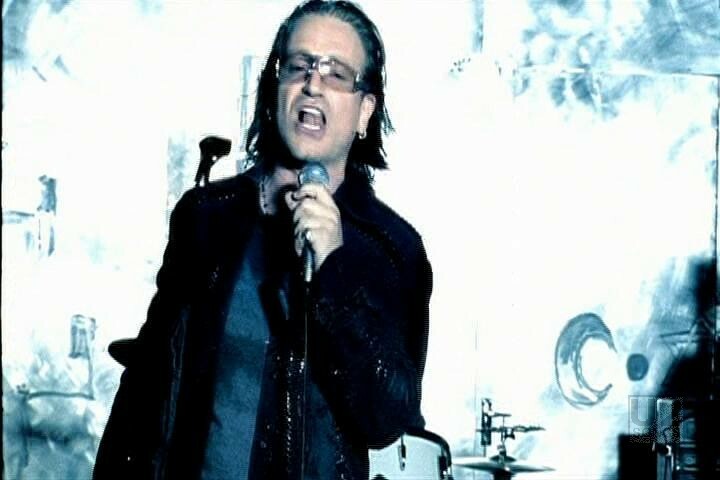 "U2 - “Vertigo” Promotional Release"